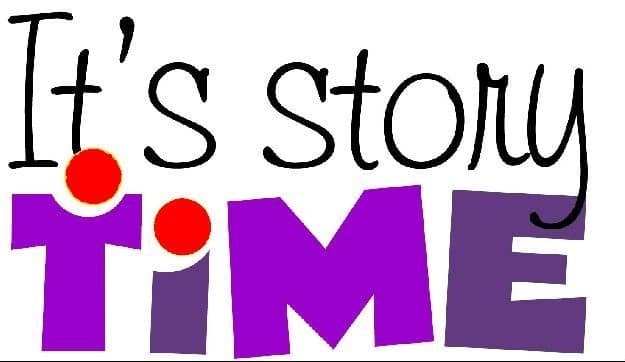 Enjoy stories, songs, activities, crafts and more with the Story Time Crew! Please arrive a few minutes early to receive your child’s name tag. This program is for children ages birth through 5 years, accompanied by an adult. Note: There will be no Story Time programs on February 19 & 20 due to maintenance in the library meeting rooms.